Convincing consumers to get their vaccinations has been more difficult in recent years. Reports suggest that fewer people are receiving their flu shots, and some researchers point to recent resurgences of diseases like the measles as proof that other vaccinations are going by the wayside. But would consumers change their ways if vaccines were more effective and protected against more diseases? If so, then there may be good news to report in the near future. Researchers at the Boston University School of Medicine recently purified a protein that they say helps improve vaccines’ effectiveness and may protect against more serious diseases like cancer. "This study has wide implications as it could not only be used to help the body identify and fight off bacterial infections, but it could also potentially help the body use its own machinery to fight off other diseases like cancer, HIV, and influenza before they have a chance to establish within the body," said corresponding author Dr. Lee Wetzler. The protein in question, called PorB, is found on the exterior of certain bacteria and is unique because it provides two types of protections. The study authors explain that usually vaccines work by either increasing the body’s antibody production or stimulating T cells to kill foreign contaminants. PorB, they say, does both. In the team’s study, the researchers analyzed two experimental models that were given similar vaccinations. One model was given a mix of the vaccination with PorB, while the other received a pure vaccination without PorB. 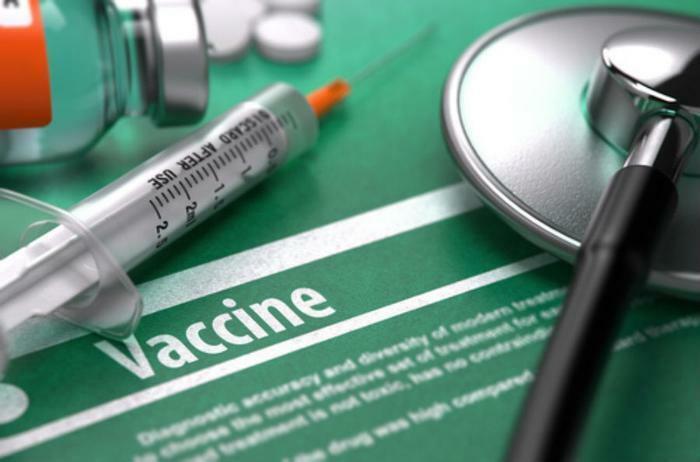 The researchers found that the mixed vaccination stimulated a greater response than the pure vaccine, as evidenced by the increased number of activated cells and the greater production of cytotoxic T cells. The researchers say that this finding increases understanding of how substances added to vaccines affect immune responses, and it may represent the first step in a new way of crafting vaccines. "The antigen formulation with PorB triggers a sequence of cellular events at the periphery and in lymphoid tissue that are critical for the establishment of protection to a broad array of infectious diseases, and maybe for other diseases like cancer," said Wetzler.